Maleficent's Downfall. icono Contest Round 12. 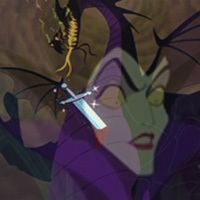 Images in the villanos de disney club tagged: disney villain villains sleeping beauty maleficent downfall icon contest.